With its rising HIV numbers, the Philippines is of special interest to Durex. 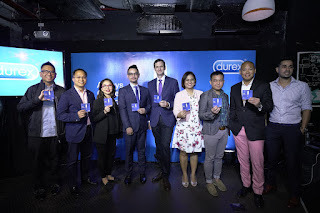 The world’s leading condom brand launched its Always Come Prepared campaign that amplifies the message of protecting one’s self from the threat of HIV and other sexually transmitted diseases (STDs). The campaign, which uses a quirky vision of a toy soldier using a condom as a parachute, wants to bring the conversation of the HIV threat into a more understandable level and easy to digest way for the general public, particularly the young adults.